This project focuses on understanding the role of glucose-dependent insulinotropic polypeptide to mediate improved β cell functio and diabetic alleviation following the bariatric surgery vertical sleeve gastrectomy. Interventions like vertical sleeve gastrectomy have been demonstrated to consistently improve glycemic control in patients prior to significant weight loss, making these procedures an excellent model for understanding and enhancing the functionality of insulin secreting β cells. However, the molecular mechanisms underlying this effect are unknown. 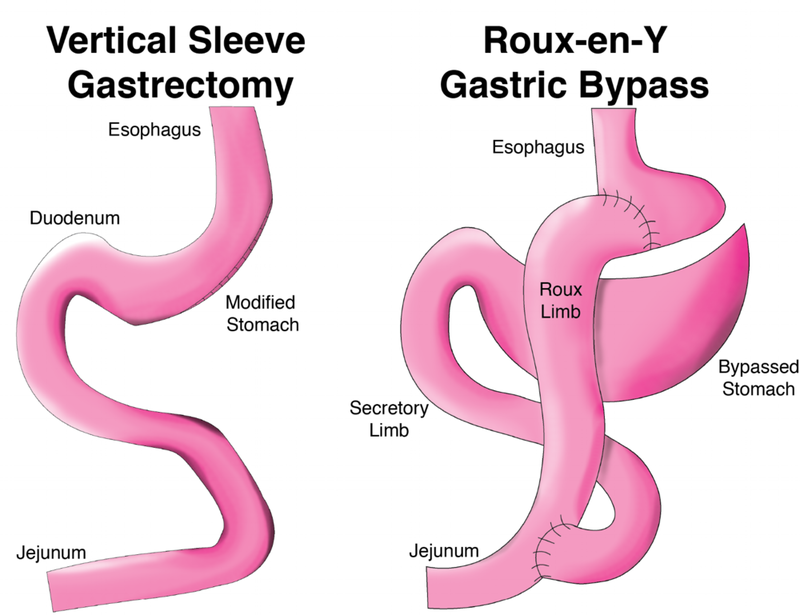 Ultimately these studies will characterize the regulation and improvement of β cell function following vertical sleeve gastrectomy, particularly by GIP. Ultimately this project seeks to assess whether GIPR is a useful pharmacological target to mimic the improvement in glucose control after VSG in diabetic patients without invasive surgical intervention. Discovering circulating factors responsible for diabetes alleviation after bariatric surgery. This project primarily aims to characterize global changes in circulating peptides and metabolites during the first week after surgery, a time we have determined is critical to shape β cell function and glucose control. The overall goal is to identify new therapeutic approaches to diabetes using the physiologic processes co-opted by bariatric surgery.